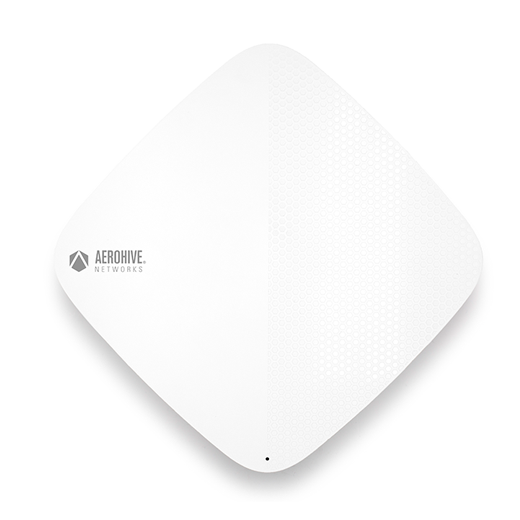 AP630 is designed for high performance environments, combining the latest in Wi-Fi standards (IEEE 802.11ax technology) with Aerohive’s HiveOS software and HiveManager network management system. Integrated BLE, USB, and Zigbee also ensure your wireless network is IoT-ready. 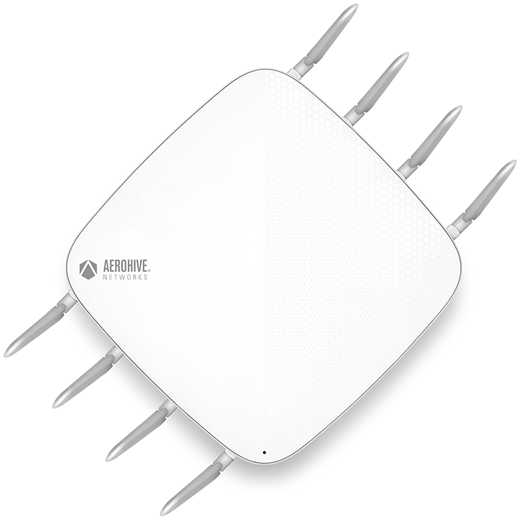 AP650 provides top-tier performance for high-density environments by combining 802.11ax technology with Aerohive’s Software Definable Radios (SDR) for dual 5 GHz operation. 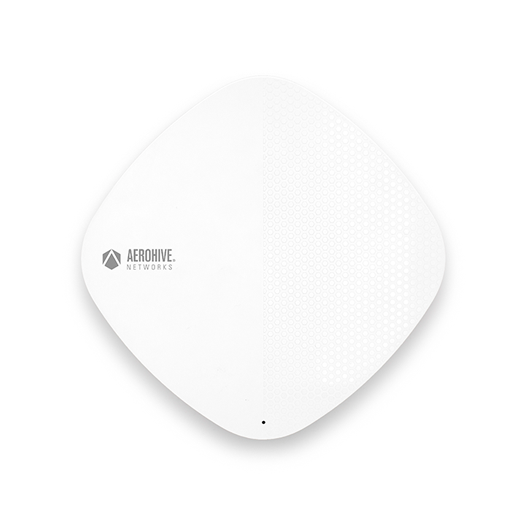 It also features a 2.5 GE port for flexible backhaul connectivity and integrated BLE, USB, and Zigbee for IoT requirements. AP650X is an external antenna variant of the AP650, delivering blistering performance with 802.11ax, Dual 5 GHz and integrated 2.5 GE. With an extended operational temperature range, the AP650X is perfect for demanding industrial environments. IoT-readiness is available through integrated BLE, USB, and Zigbee.